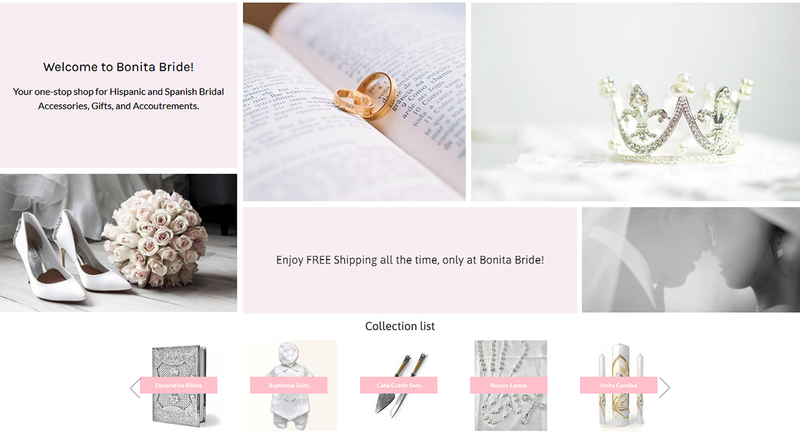 We designed and developed the My Bonita Bride online store from the scratch. 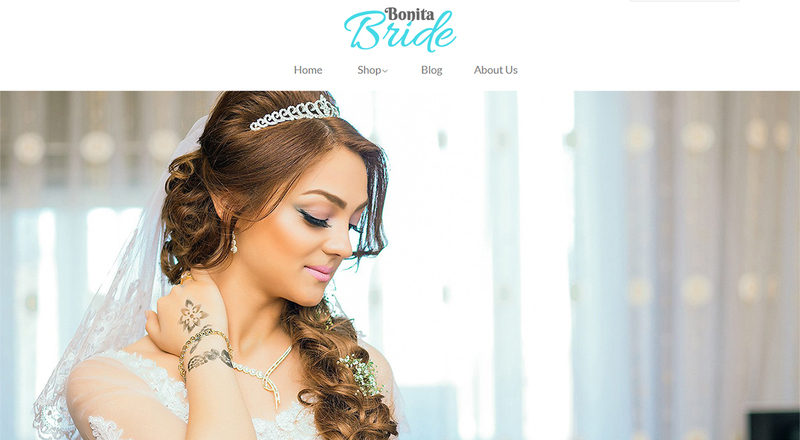 This store is on Shopify platform. We created a mockup design. 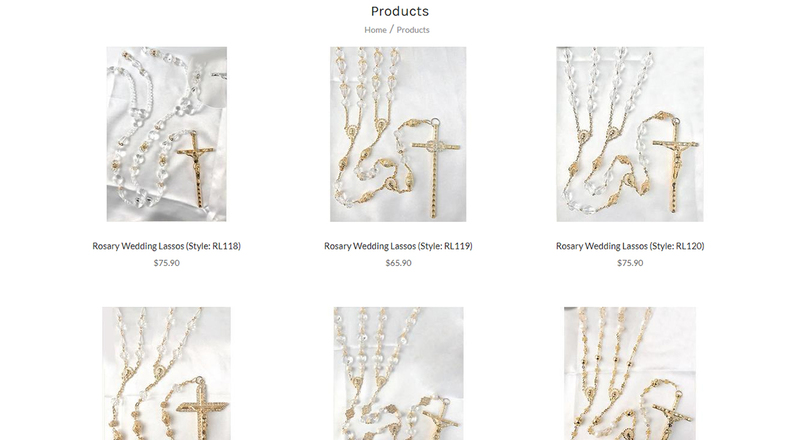 Implemented in Shopify development store. Configuration: Shipping, Payment, and Shopify third-party applications. We setup unique Mega menu style. Uploaded many products client source files. Mostly niche drop shippers. Test store – Speed, responsiveness, and compatibility.